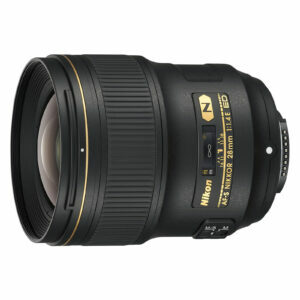 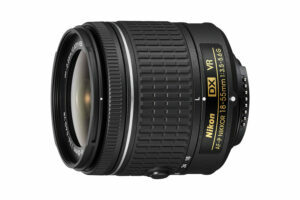 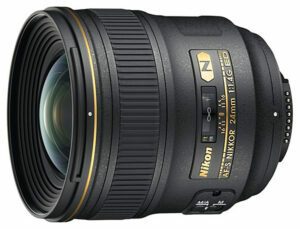 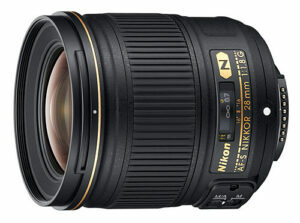 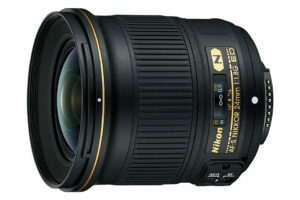 In this in-depth field review, we are going to have a look at the Nikkor 18-55mm f/3.5-5.6G AF-P VR, the latest Nikon basic DX standard kit lens launched in September of 2016. 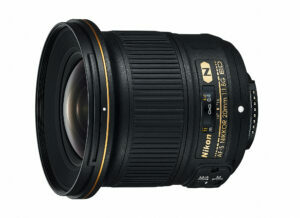 It is an all-plastic lens featuring the newest stepping motor, which focuses faster and quieter than the traditional silent wave motor used on most standard Nikon lenses. 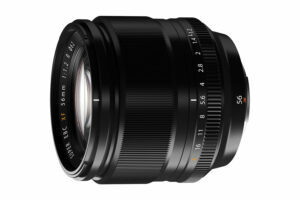 The optical design features two aspherical elements for better sharpness and chromatic aberration control. 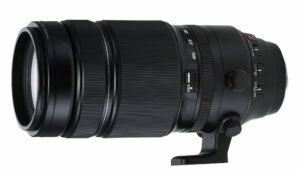 This is an in-depth review of Fujifilm’s XF 100-400mm f/4.5-5.6 R LM OIS WR Lens. 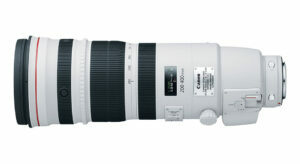 The lens was released in early 2016 and is Fuji’s longest focal length lens and only super-telephoto zoom in its lens lineup at this time. 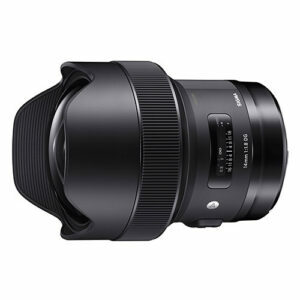 At the moment, the lens holds a couple of records, being the heaviest at 1375g and the most expensive at $1899 among all Fujifilm X-mount lenses.